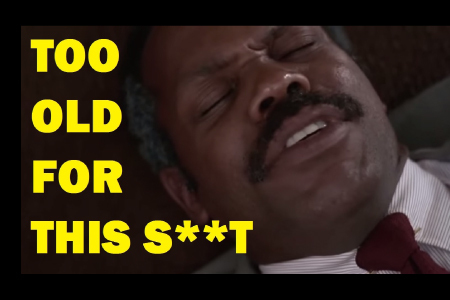 Blog Are your naïve T-cells more like Martin Riggs or Roger Murtaugh? Are your naïve T-cells more like Martin Riggs or Roger Murtaugh? I was pleased to get my results from my Telomere testing this week showing I have the immune system of a teenager. The biggest declines occur in the first year of life and are also rapid until puberty. 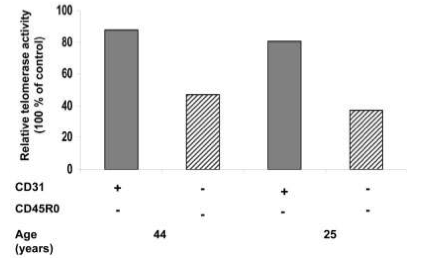 This chart and my own results are both from REPEAT Diagnostics, based out the University of British Columbia. The aging process also changes the quality of naïve T cells. 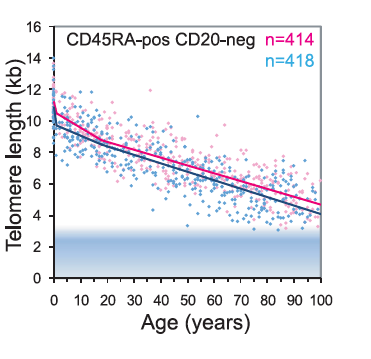 There are two subsets of naïve (CD62L+CD45RA+) CD4+ T cells in the peripheral blood of humans, defined by the presence or absence of CD31 (PECAM-1) (Kimmig et al., 2002). 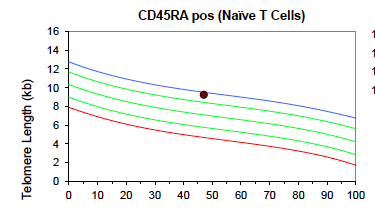 CD31+ naïve CD4+ T cells may resemble recent thymic emigrants, with a high content of T cell receptor excision circles (TRECs), while CD31− naïve CD4+ T cells have a lower TREC content and a restricted T cell repertoire (TCR). For an interesting blog about immune aging and a link to the the video I did on “AIDS and Aging”, check out this blog.